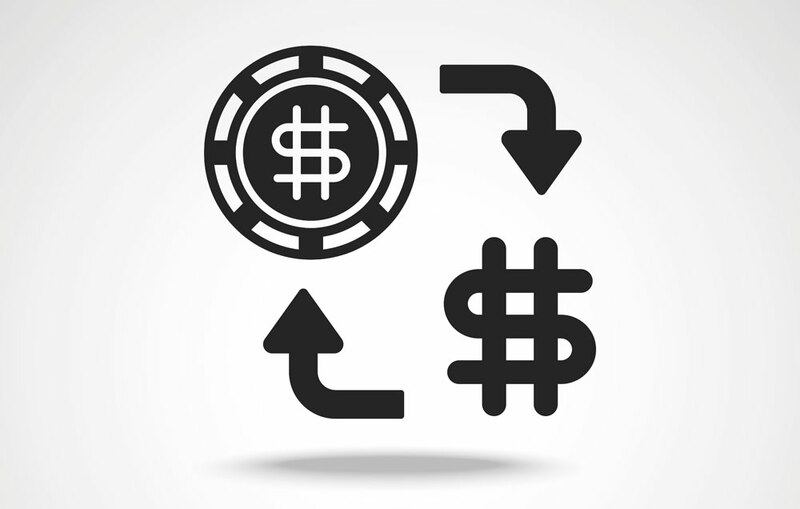 An online casino bonus rarely comes without strings attached. Infact, a casino wagering requirement can pretty much always be expected when being awarded a bit of cash to play with. After all, what casino is going to give out free money which, with one flip of a card, could win the player thousands? It doesn’t make smart business sense to allow condition-free playing. 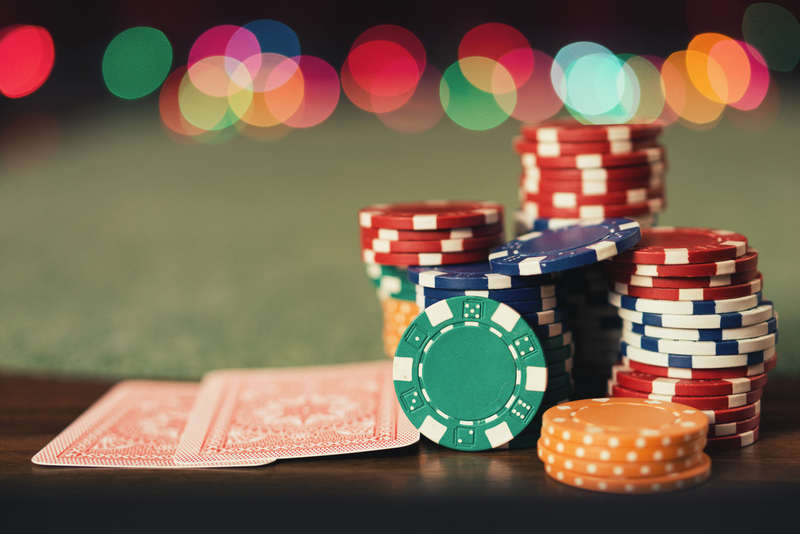 Any new player sampling a casino as a guest can expect to have to wager anywhere between 20 to 30 times the initial bonus before any winnings from it can be withdrawn. And in many cases, that can go up to a staggering 60…there’s no hard or fast rule. Each casino has its own requirements. 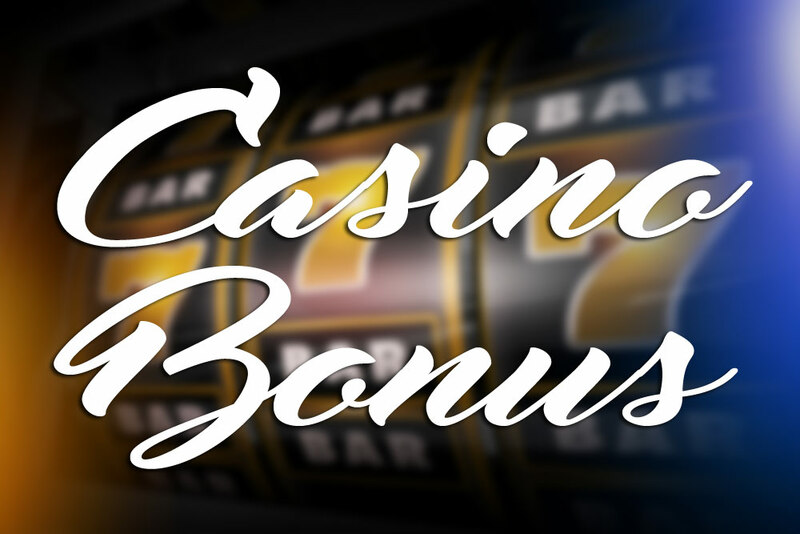 But with some clear casino bonus tips, there are a few ways to clear that bonus quicker, and if there’s any money left at the end, take home some winnings. 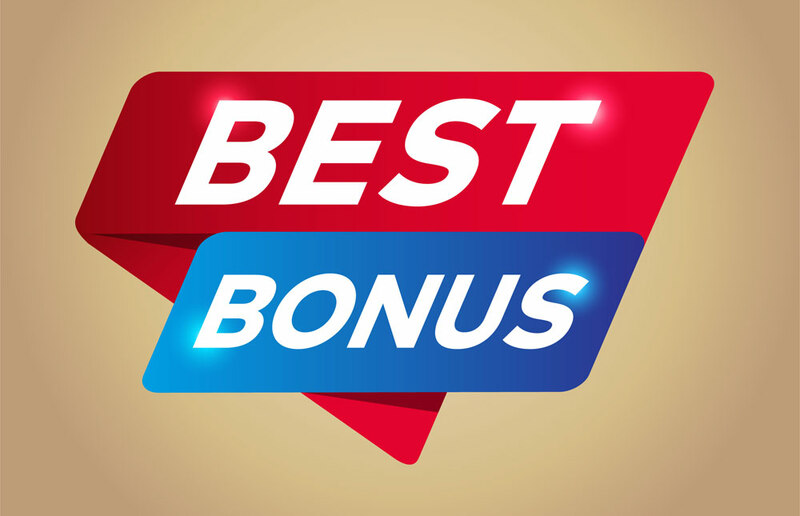 Most casinos will attach a rule to the bonus that ensures the games with the easiest wins go the shortest way towards clearing the bonus requirement. For instance, basic slots may be a ‘one for one’ exchange; a dollar thrown into the machine counts as a dollar towards clearing off the balance. Yet Blackjack or Roulette may only count for a quarter of the money that goes towards getting that balance cleared. So, for example, pumping £100 into the Blackjack table will not get you £100 closer; instead, it’ll only go £25 of the way. 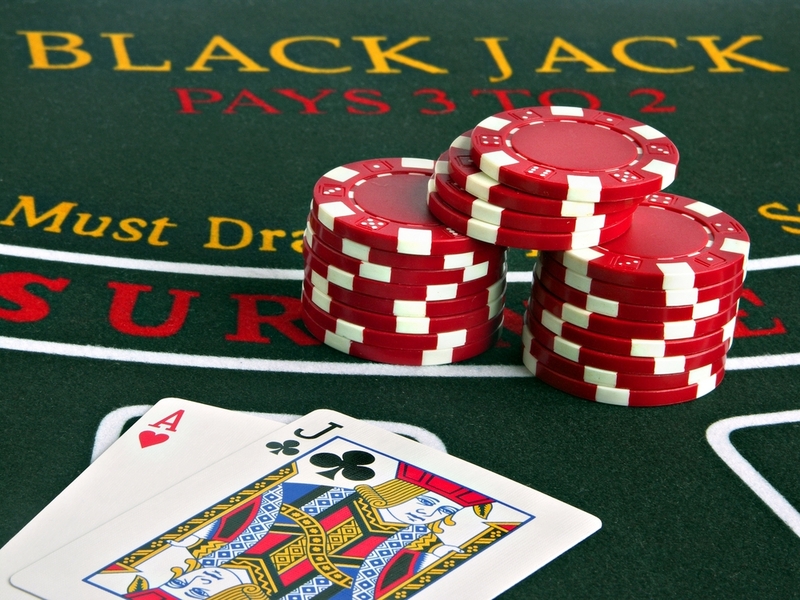 This is a simple safeguard to ensure easy win games don’t ruin the casino’s bank balance. So simply reading up on each game’s relative wagering requirement guidelines will mean a pound spent is a pound closer to satisfying the wagering requirement. It may be a bit more work on games that don’t appeal to the player as much, but thinking of the bonus requirement of a work based task and less of a game is the most sensible way of seeing a possible profit at the end. Following on from the above point, the easy win games can actually build up some pretty serious wagering fodder. 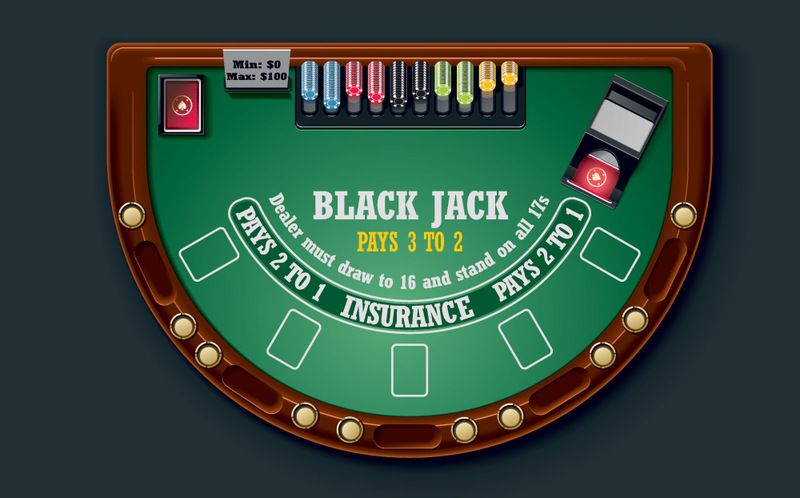 Whilst simply playing Blackjack or Roulette will not get you anywhere near that threshold by themselves, they can make you some pretty decent cash that you can then dump into a ‘one for one’ game like slots. And the best thing about these card and table games is that many casinos have no issue with a ‘double or nothing’ policy. So, bet a pound and lose it, and then on the next turn, wager £2. If that loses, wager £4. Eventually, once you get a win, your original bet (and all subsequent wagers) will be won back. This has a twofold benefit; you’re (very) slowly getting nearer to the wagering requirement threshold, but you’re eventually always going to get to a win and get your money back. Very often, a bonus is tied to a deposit, for example, depositing £100 will see a £100 bonus, or maybe even £200…it really depends on how generous the casino feels. Yet, when you take to the tables and look to clear that wagering requirement, you start betting in the double or triple figures and see that the money is coming from your bonus funds and not your real, physical money. And guess what? A quick check of the terms and conditions then shows that bonus money doesn’t count towards clearing the wagering requirement. 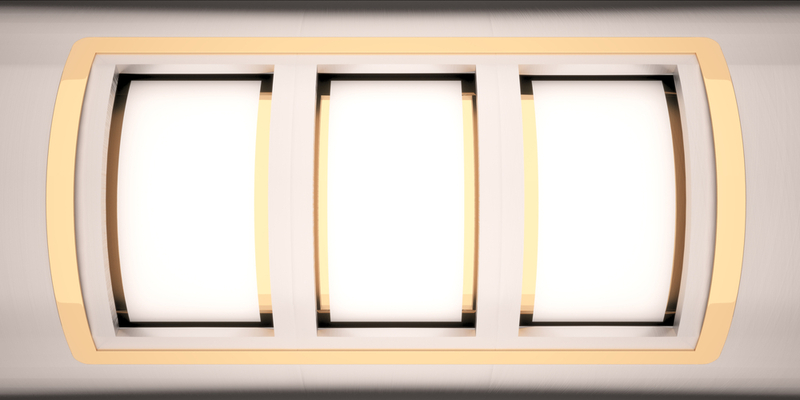 This is a trap one can fall in when drawn in by all the glitz and the flashing lights on the casino’s main page. More of a common sense move than a ‘tip’, but it’s worth looking at where all money is being drawn from first to avoid feverishly betting with no reward. The said truth of the fact is that most players will never get out of the ‘red zone’ and will use up all funds before the wagering requirement is met. However, there is an outside possibility that you can walk away a winner, albeit with a case of ‘casino burnout’…you’ll be seeing slots and green tables in your sleep for some time afterwards. The easiest path is to use the easy wins to build up funds, cautiously invest in the less popular games, and hope for the best. Wouldn’t it be wonderful if you could devise a perfect betting strategy to increase your chances of winning at online slot machines? After all, players of other forms of gambling employ betting strategies don’t they? 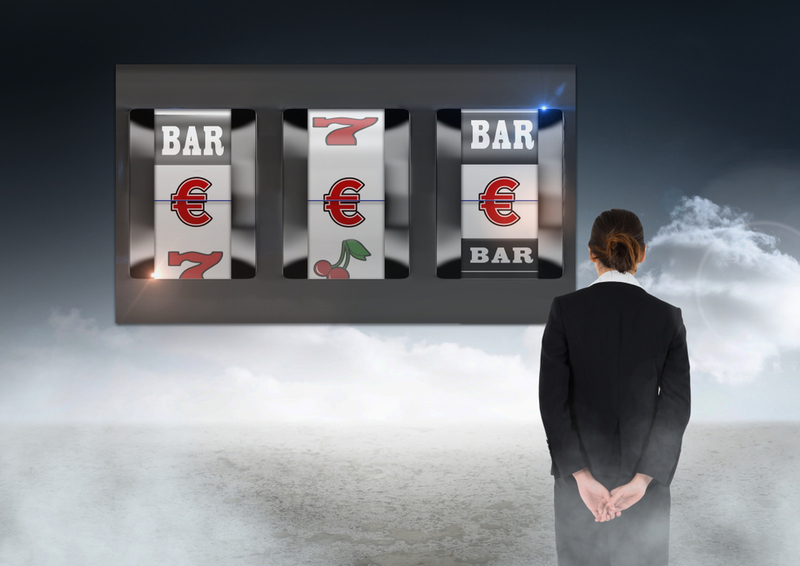 So why shouldn’t online slot machine players? There is something known as the gamblers fallacy, which is a psychological tendency to believe that if the same outcome has occurred an unusual number of times consecutively, then the chances of a different outcome occurring are increased. So, for example, if a person tosses a coin nine times and it lands on tails every time, the gambler’s fallacy would be to assume that on the tenth toss, the odds of the coin landing on tails again are less than are the odds of it landing on heads. In reality, however, there is still a one in two probability, because though the odds were against it landing on tails nine times in a row, past events do not affect mathematical probabilities. There is no doubt that those playing online casino games often have a belief that some betting strategy can be employed to win big. Thoughts like “the slot hasn’t paid out for some time, surely it is due to pay out big at any moment”, or “I’m on a winning streak here, surely the next spin will mean I lose all my winnings” are common, but is this not just another example of the gambler’s fallacy? Well, to answer that question, we need to know just how ‘random’ online slots are. If you don’t know, nowadays Random Number Generators (RNGs) are built into all physical slot machines. They come in the form of computer chips. They are algorithmic, and as the name suggests, they generate a random set of numbers, each with a value that corresponds to the symbols on each reel. These computer programs churn out numbers at an incredible rate—many times per millisecond—even while the machine is not in play. And so, at the very instant when the player pushes the button or pulls down the lever, guess what? they have no clue what those numbers are! And it is those very numbers that have already determined the outcome of the spin. So it doesn’t make one jot of difference how quickly or how slowly you press the button, or how hard you mentally will the reels to land favourably. The only input you have is when to press it, or indeed, if at all. Okay, now that you know what RNGs are, the next thing you should know is that these exact same algorithmic programs are built into the software of their virtual counterparts in online casinos. There simply is no way of decoding it, and while no mathematical algorithm can be truly random, the sheer complexity of the code means that for all intents and purposes, it is. In other words: forget about it! 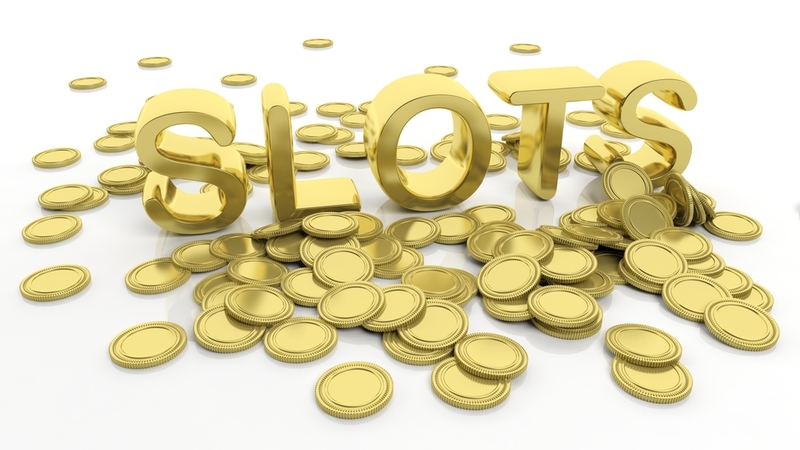 So can you have an online slots strategy? Absolutely! But not a betting strategy for slots that would increase your chances of beating the House. Whether you simply wish to mitigate any losses, or you want to fuel more excitement into your betting, then adopting a betting strategy for slots makes sense. Elk Studios ‘Betting Strategies’ is a great example. 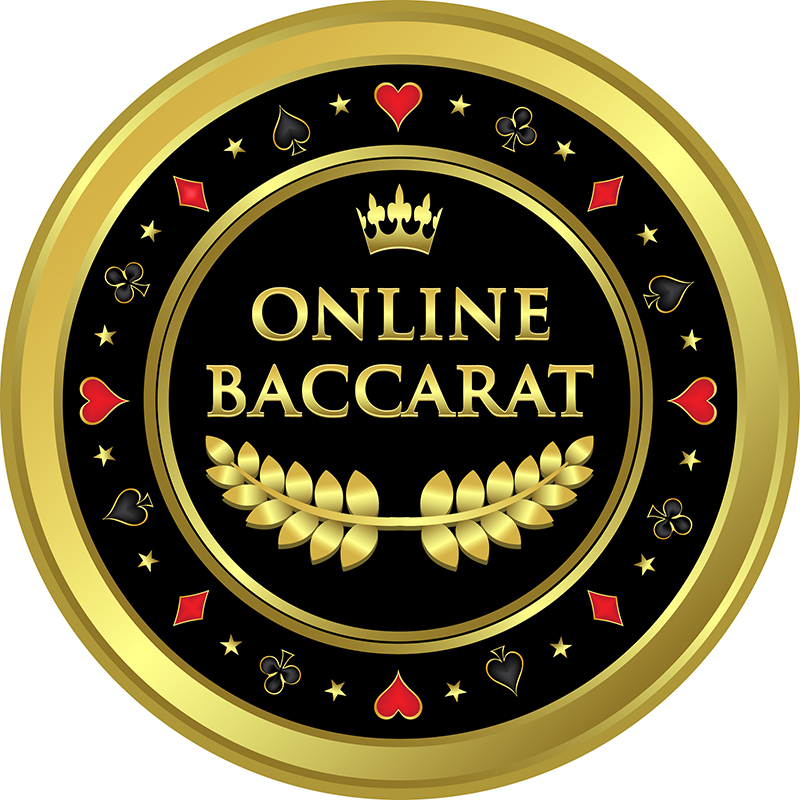 In their online casino, they offer the option of selecting one of four different strategies which automatically determines the bet size based on previous gameplay outcomes. This can certainly add more fun to your playing. 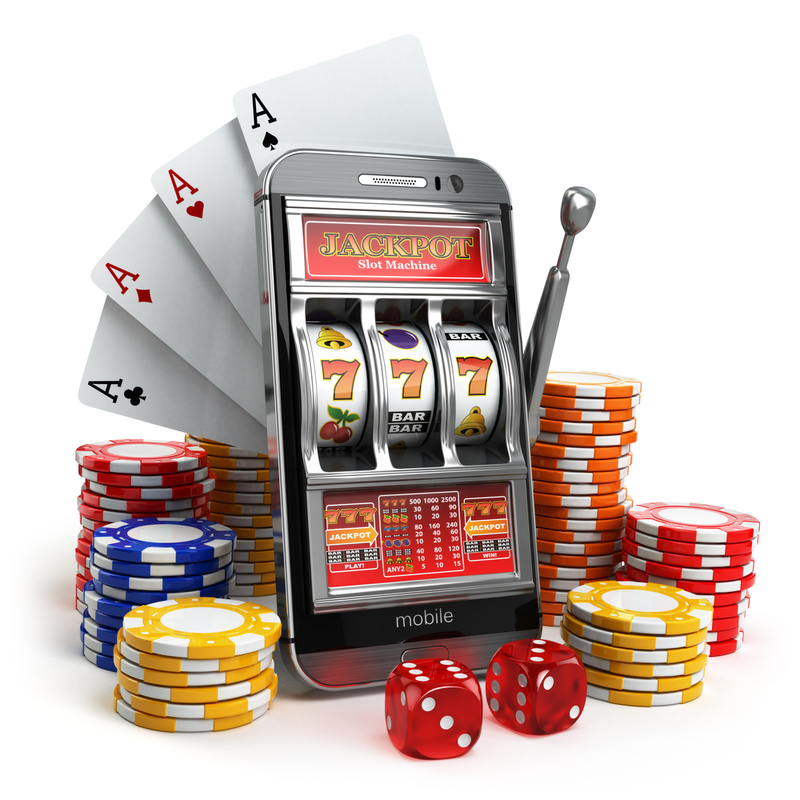 So, we’ve learned that online slots, with their Randon Number Generators are, although not strictly speaking entirely random, certainly impartial, and random enough to conclude that any wistful thinking about winning streaks or losing streaks, and probabilities increasing based on previous gameplay are clear-cut examples of the gambler’s fallacy. Don’t deceive yourself! This should in no way take the fun out of playing, just don’t believe anyone who tells you they have a winning strategy for slots. The only winning strategy is to bet sensibly, and most importantly, to have FUN! 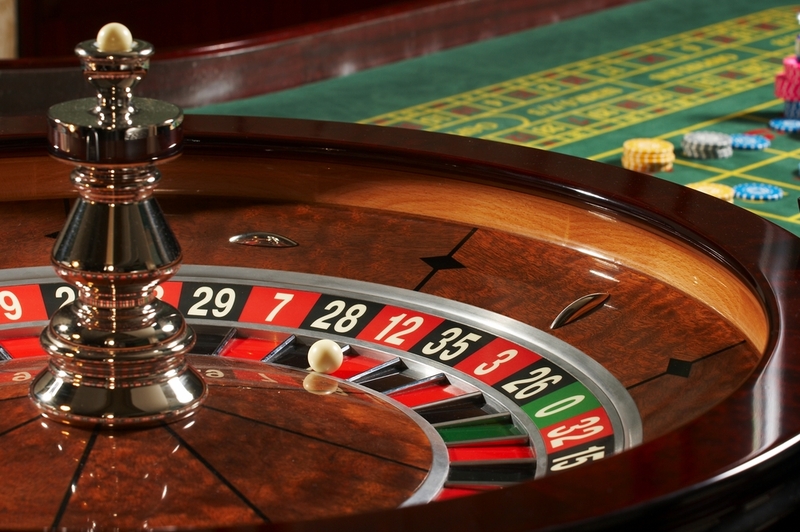 Roulette is an exciting game which is found in all casinos, both traditional and online. 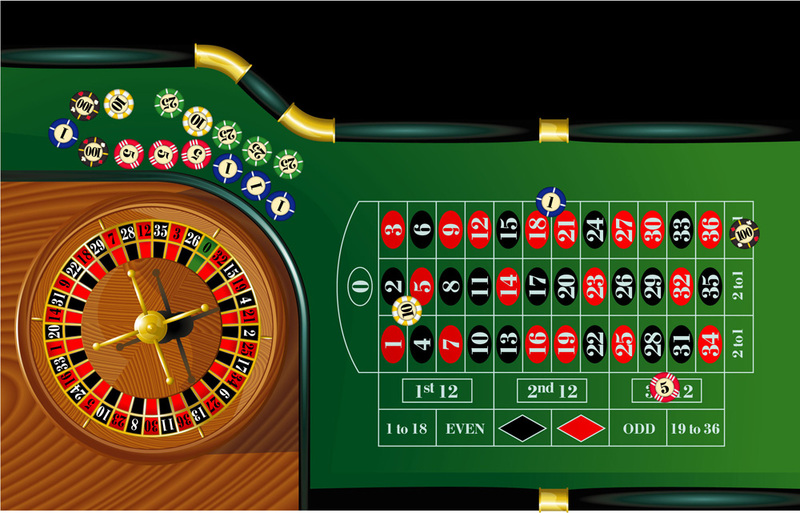 The roulette betting system is not difficult to learn, and mastering basic roulette rules does not take long at all. Players are given a choice of placing their bets on odd or even numbers, on red or black colours, or on single numbers. The winning colour or number is decided by the outcome after the croupier shas spun the roulette wheel which has numbers between 0 and 36. The numbers 1 – 10 and 19 – 28 comprise odd and even numbers. The even ones are black, and the odd ones are red. The numbers 11 – 18 and 29 – 36 comprise odd and even numbers, yet conversely, the even ones are red, and the odd ones are black. There is also a zero (0) which features a green pocket. In roulette strategy, inside bets can be made by betting on a single number; on two vertically adjacent numbers; on a horizontal line of three sequential numbers, on four numbers which converge at one of the corners, on six sequential numbers which make up two horizontal lines, and on a three numbered bet (including a zero). 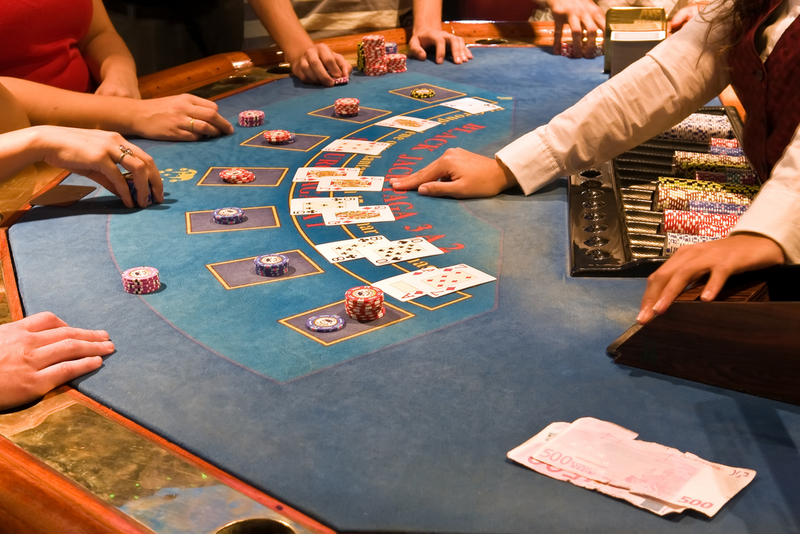 Outside bets in roulette strategy such as betting on odd or even, or red or black, normally offer smaller winnings. Many players like to follow a particular roulette betting system for luck. They do this by implementing a variation of the martingale strategy. This means that after a player suffers a loss, they double their bet in order to counteract what they have just lost, in addition to winning a sum which is the same as the original bet. Alternatively, after sustaining a loss or win, some players use a progressive betting plan known as the Labouchère System. This works by utilising a group of numbers that are in a line in order to work out how much to bet. Normally, this means adding the line’s end and front numbers. After a win, the player crosses off numbers and carries on this strategy with the line which is now smaller. 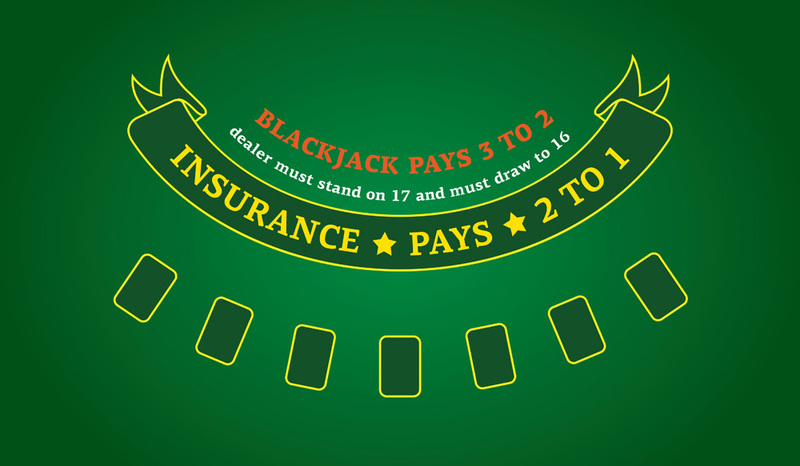 If the player suffers a loss, he/she adds their last bet to the last part of the line. Another option is the D’Alembert system, which is based on a pyramid approach. Generally speaking, it is used for outside bets with even-money, and is often used by players who want to restrict their losses. After players have sustained a loss, on the following bet they add one unit. And as soon as the player has had a win, they deduct one unit from the following bet. 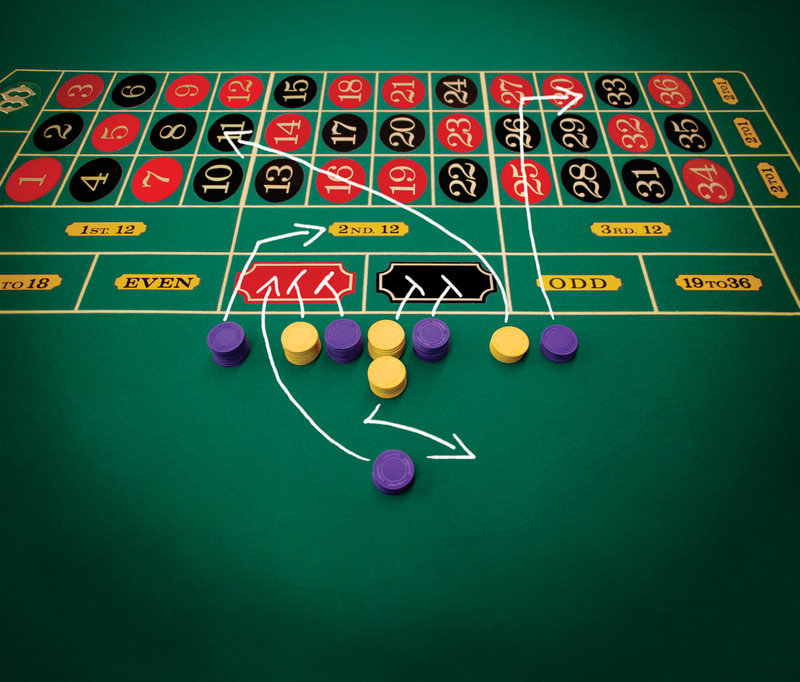 The Dozens Bet is another popular strategy for outside bets. If the player wins it pays the same rate as the columns bet: 2 to 1. The difference between these two options is simply their numbers. The bet is placed on the last part of the grid on the 2 to 1 sign for a column, and the bet is place in the area marked 1st 12 etc., on a dozen bet. 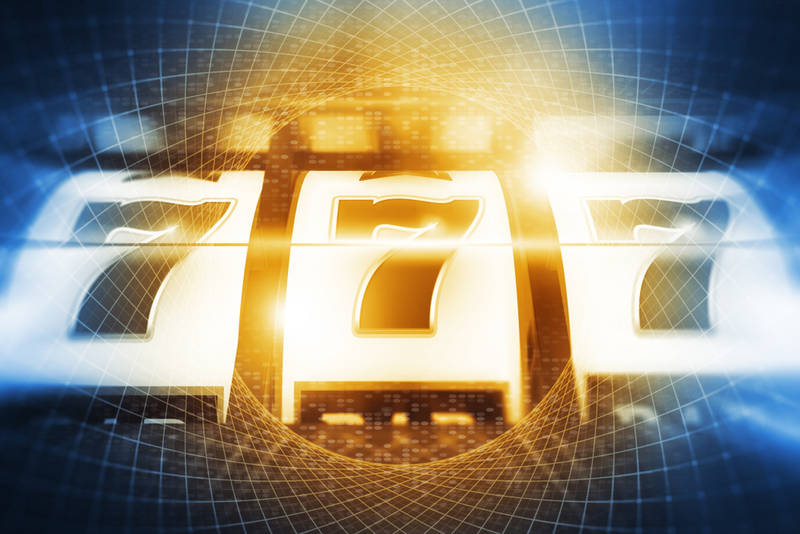 The martingale dozens system which uses 24 numbers, involves the player picking two dozens, and then bets one unit on both of them, this means that their bet comprises 2 units in total. The player continues to bet one unit on every dozen. 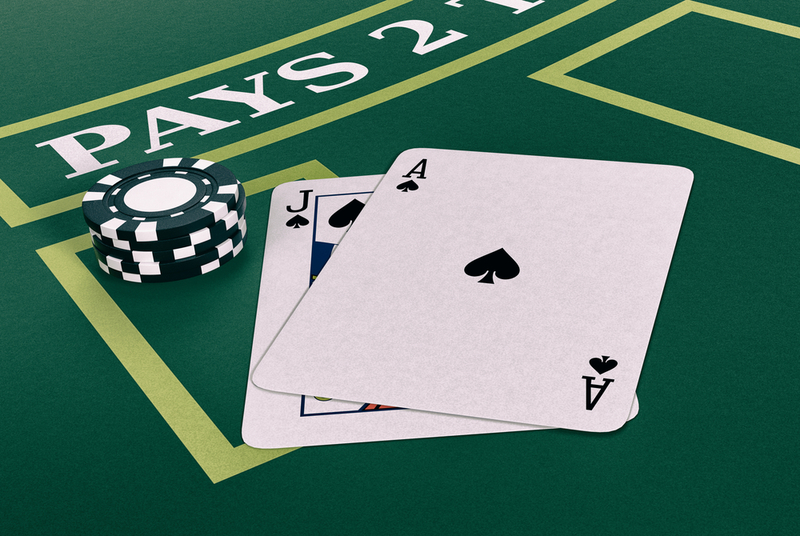 If the player sustains 2 losses, whether in succession or not, the bets are raised by 1 unit in each dozen. One advantage of this strategy is that players can bet on 24 numbers as opposed to the 18 that are used in other outside bet systems.